Home » Bangkok » What To Do In Bangkok? This is a pretty common question that is asked by potential travelers and tourists as they start planning their trip to Thailand. The two main factors to consider when trying to put together an itinerary are how much time do you have and what sorts of things interest you. I have provided a handful of popular sites and attractions below that you should consider whether you are staying for a couple days or a couple weeks. Regardless of what your interests are, you should be able to find just about anything and everything in Bangkok, Thailand. One of the things that Thailand is well known for is temples. There are temples scattered all across Thailand and if you only have time to visit one while in Bangkok I would recommend Wat Phra Kaew (Temple of The Emerald Buddha). People will often mention Wat Phra Kaew (Temple of The Emerald Buddha) and the Grand Palace interchangeably because they both are in the same complex on Rattanakosin Island. There are many Thailand tours that will take you to the Grand Palace and Wat Phra Kaew, but if you are feeling adventurous you can try to catch a boat on the Chao Phraya River, which is probably the most convenient way to get there. Bangkok has also become very popular having huge shopping centers. The MBK Center, Central World, and Siam Paragon are three of the largest and most popular shopping centers in Bangkok. They also happen to be located very close to each other and are easily accessible via the BTS Skytrain. Another thing that Thailand has become world famous for are it’s red light districts. There are many smaller establishments scattered throughout the country with the larger establishments appearing in major cities near tourist areas. 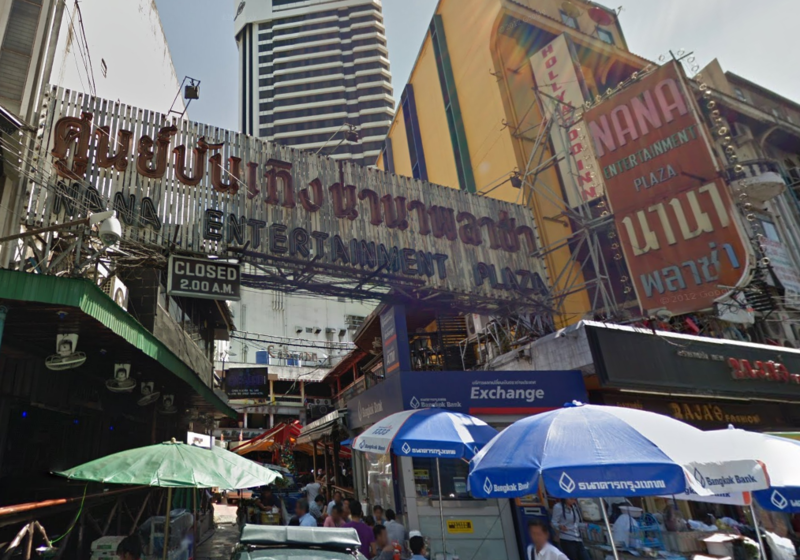 In Bangkok, the three major red light districts are Patpong, Soi Cowboy, and Nana Plaza. This is by no means an all inclusive list of the attractions available in Bangkok. This is more of a small sample to give you a little insight into some of the things that are available in Bangkok. Of course there are many other temples in Bangkok such as Wat Arun(Temple of Dawn) and Wat Pho(Temple of the Reclining Buddha).There are also many other shopping centers in Bangkok such as Chatuchak Weekend Market(JJ Market). And if you are not interested in the red light districts, Bangkok also has plenty of other options for nightlife such as Royal City Avenue(RCA). Here is the article on the Grand Palace and Wat Phra Kaew. Here is the article on MBK Center. Here is the article on Central World. Here is the article on Siam Paragon. Here is the article on Bangkok’s Red Light Districts. Here is a list of Bangkok attractions including many sites that were not mentioned here.